Did you know that there is STEM in everything we do each day? The soccer ball you kick, the DIY outfits you make for your dolls, even the show you watch on your TV. These are all related to either Science, Technology, Engineering, Math or all of them. For example, when you're playing a sport, such as soccer, math is very important. In order for the game to be fair, each half of the field needs to have identical measurements. Different shapes are accounted for too, including penalty area, center spot, center circle, half-way line, goal area, and much more. The same applies to watching Spongebob on your TV. You automatically sit in a spot at least a few feet away to get in a comfortable position where you can see the whole thing going on, on the TV. 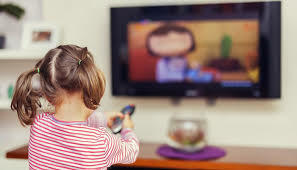 Even the television was invented using science, technology, engineering and math! STEM in sewing is pretty obvious. 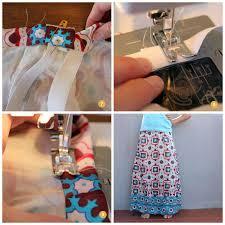 Of course you want to get the perfect measurements, for the dress to fit your doll!